Gamma-Phi’s own H.B.I.C. 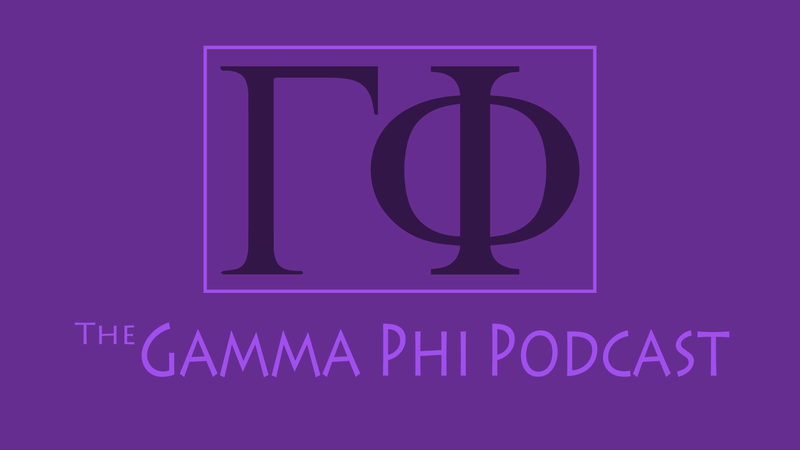 Forrest Gliebman (Christina Georgandis) is joined by Gamma-Phi sisters Kayla & Kaylee for another episode of your favorite sorority podcast. The topics of discussion today are planning for the big cotillion and of course, getting dates!